This is an incredible tissue control sale that will only last 30 days. 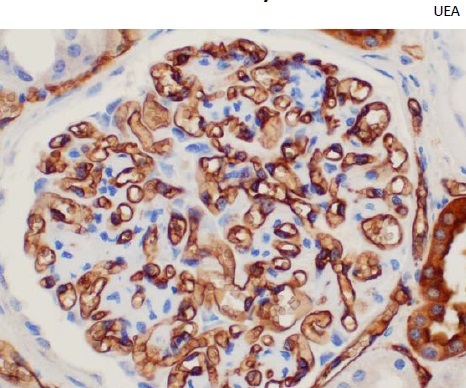 We have high quality normal Human Kidney tissue for IHC and special staining control tissues for just $1.37 per slide! Antibody reactions include SM Actin, MS Actin, CD10, CD15, Vimentin, CD31, CD34, UEA, FVIII, Pan CK AE1/AE3, CK7, CK19, VEGF, Ber EP4, EMA, P504S, and RCC. Most other histology supply companies charge between $3.15 to $6.00 per slide. This is a 1 month sale and will expire on 10/27/2014 or when the tissue is gone.